Musical drama Star is now filming new episodes. Central is releasing casting calls in the Atlanta area for talent that is local to the area and would like to work as a paid extra on Star. 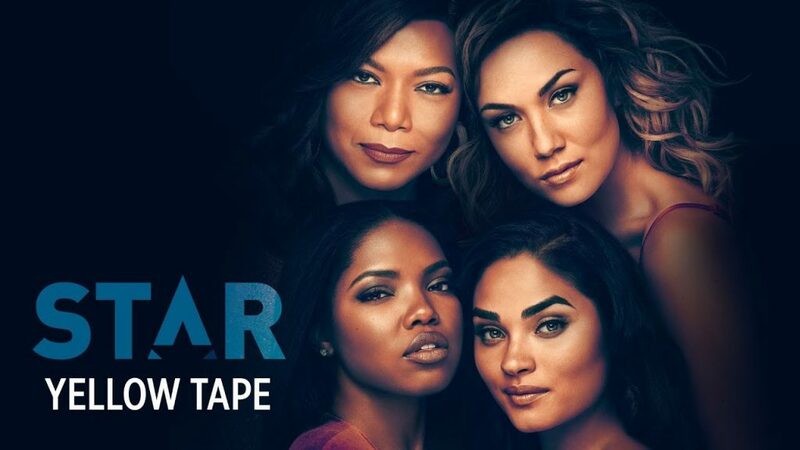 The show comes from Lee Daniel’s, who is the co-creator of FOX’s hit series “Empire.” “Star” is music oriented drama which features original music on the show. Star stars Queen Latifah and Benjamin Bratt (Law & Order). The show also stars Jude Demorest, Brittany O’Grady, Ryan Destiny, Amiyah Scott, Quincy Brown, Miss Lawrence, Luke James, Michael Michele, Stephen Dorff and others. Interested? Here is the current extras need on the 2019 season of Star. New Faces / Must be registered with Central Casting. SECURITY GUARDS – Males, any ethnicity, who look in the 30’s to 40’s age range, must have a conservative black suit, and look like a celebrity bodyguard type. No visible tattoos. WAITSTAFF – Males and Females, any ethnicity, who look in the 20’s to 30’s age range, must have black dress pants, and white long sleeve button down shirt. No visible tattoos. Upscale Wedding Guests – Males and Females, any ethnicity, who look in the 20’s to 60’s age range, must have nice upscale wedding appropriate attire, you should look like you are going to an upscale celebrity wedding at the Biltmore. No visible tattoos.